Most drivers these days do not understand the importance ensuring that they have a vehicle with correct wheel alignment. 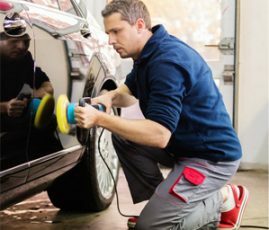 While many of us only go as far to be concerned when we simply get a flat tyre, the need to comprehensively assess all aspects of your car’s steering is paramount for continued safety and road worthiness. To sum it up, wheel alignment is all about ensuring your car tyres are aligned to each other and to the road. Interestingly enough, fuel consumption comes into the equation with wheel alignment. Unnecessary strain on your tyres causes resistance when moving forward. 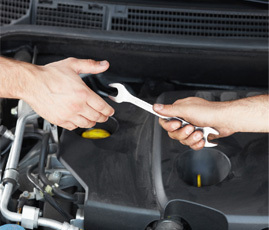 As a result, your car engine uses more fuel to push your vehicle forward. This is sometimes a compelling reason enough for people to get their alignment checked as it is potentially save you money. Another aspect which money can be saved is around the tyres themselves. Wheels that are out of alignment can cause your tyres to experience resistance thus wearing them down. More money saved on tyres is money back in your pocket. 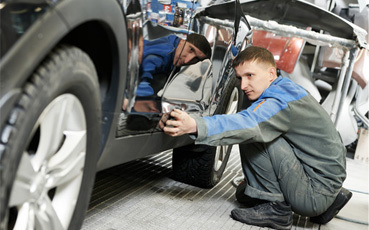 A general rule of thumb is to get your wheel alignment checked every 6 months. Our wheel alignment specialists at Auto Connection, the tyre shop in Auckland, provides a comprehensive and detailed assessment of your wheel alignment to ensure there are no issues with car tyres. If you are looking for your next wheel alignment in Auckland, come and see us. We also offer a wide range of tyres from our tyre shop. We have a range available that will be specific to your vehicle’s requirements. 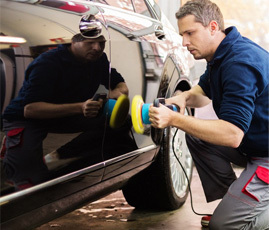 We understand the need to have good quality tyres on our customers’ vehicles. Our experts will advise you on the best options to suit your vehicle’s individual requirements. Most car manufacturers recommend replacing your tyres with the same type as the original ones fitted. Tread depth: Our team knows the rules. We will give you our expert opinion based on your tyre’s tread and whether a potential tyre change is required. Your safety is our biggest concern. Pick up a tyre tread checker next time. This way you can ascertain when you need to come and see us for your next tyre change. Tyre pressure: Maintaining the correct tyre pressure is essential regarding your vehicle’s performance and roadworthiness. It is worth checking your tyre’s pressure once a month to ensure they are correctly inflated. 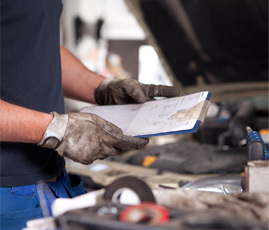 Our experienced Auto Connection team will assist with any questions you may have. If you are looking at purchasing or servicing car tyres in Auckland, come and see us regarding your next wheel alignment, tyre check, or tyre purchase. Our team of experts is friendly and extremely knowledgeable when it comes to tyres. 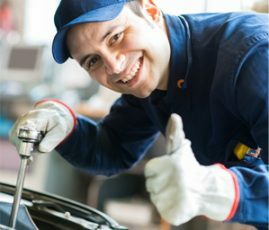 Auto Connection is the one stop tyre shop to meet all your tyre needs!